Creative web designing for all intents and purposes is a planned mix of thorough content writing & management, designing & graphic art, technology friendly and database administration. We ultimately aspire that you hit your target audience through your website by making it gain wide appeal. 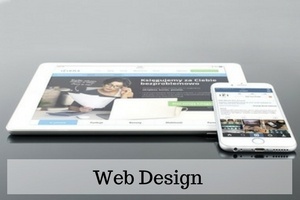 We build a resourceful website sending across the right message to your target audience. 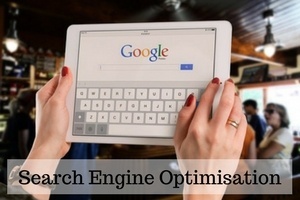 Search Engine Optimization is the method of showcasing the visibility of a website or a page in a search engine’s unpaid search results. You should be aware of the possible advantages as well as the damage that a careless SEO can do to your website. SEO may target diverse kinds of search, which include image search, local search, and industry-specific search. We forge solid digital networks between a brand and its likely target audience. 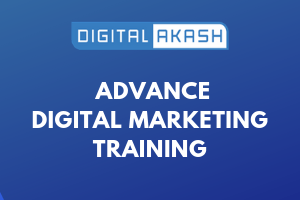 Digital marketing is that which makes use of computers (electronic devices) such as PCs, smart phones, mobile phones, tabs, etc., to engage with potential customers. 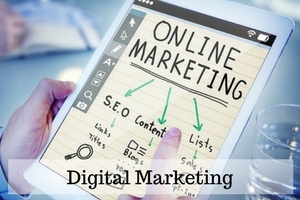 Digital marketing applies technological platforms such as websites, e-mail, SEM, SMO ,Lead Generation, Online Promotion and the social media. 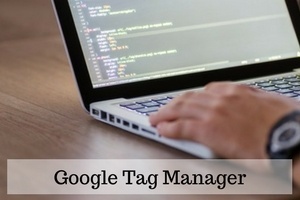 This is a TAG management system that allows one to quickly update tags and code snippets on your website or mobile app, such as those intended for traffic analysis and marketing optimization. If you'd like to have finer grain control over tag events or data, you may want to use some customization with our asynchronous methods.